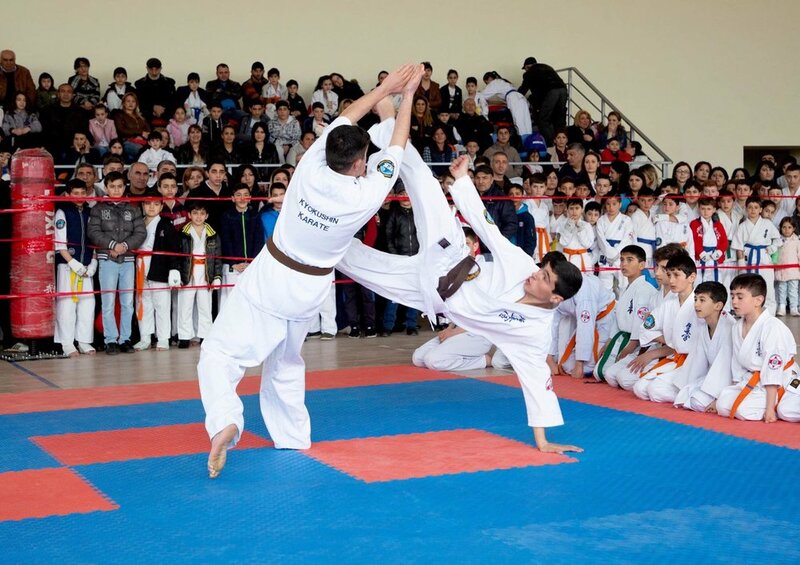 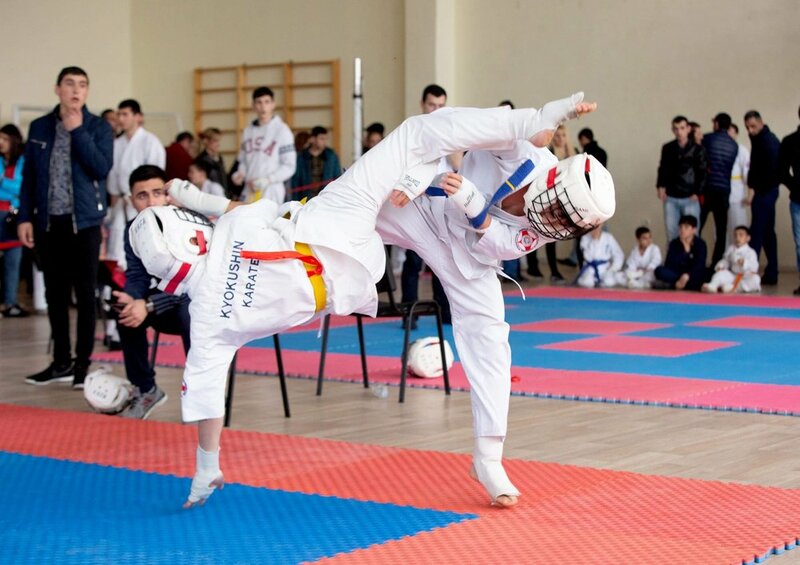 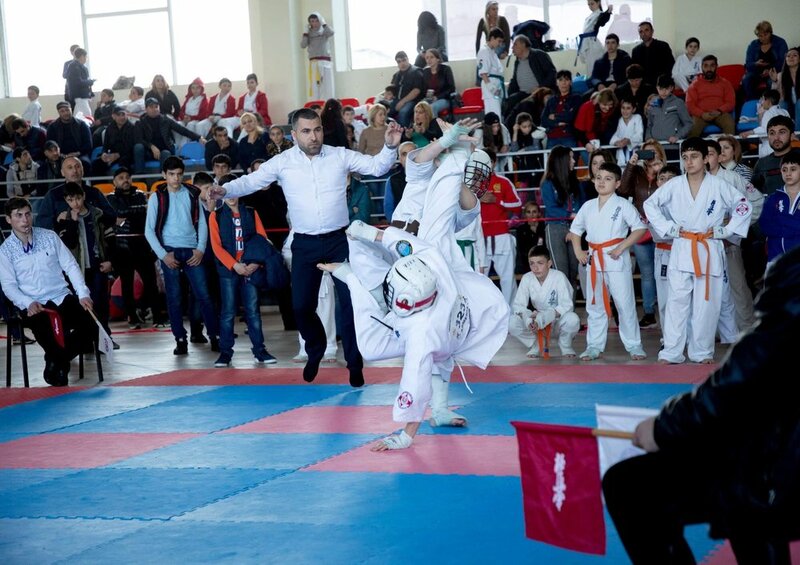 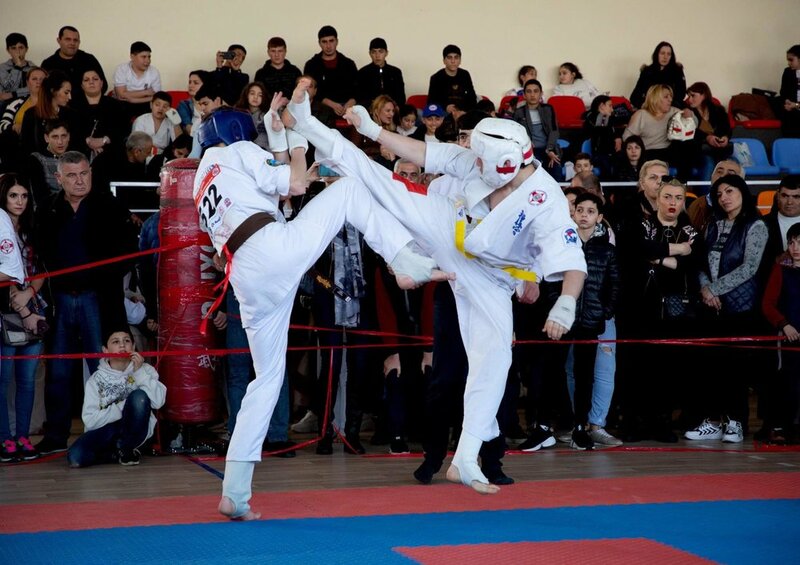 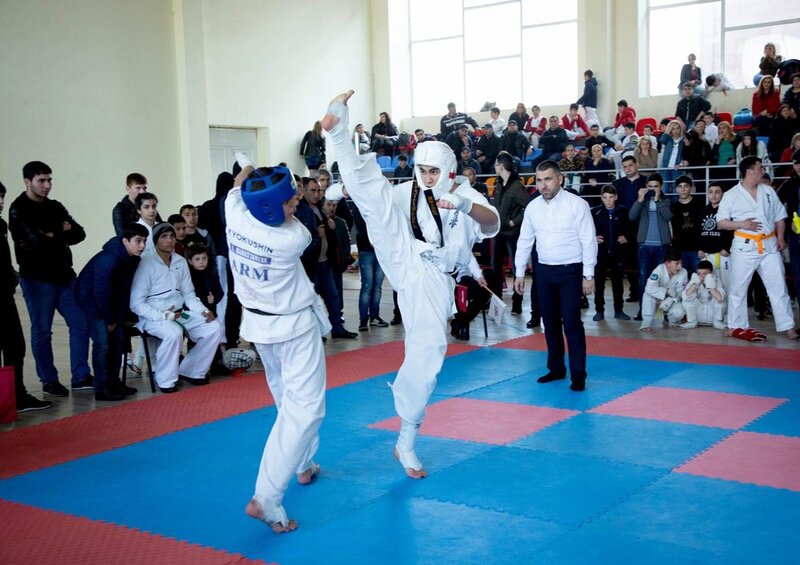 On April 7, Kyokushin Karate Federation of Armenia headed by IFK BC Andranik Hakobyan held its annual "Armenian Cup" in Ashtarak city. 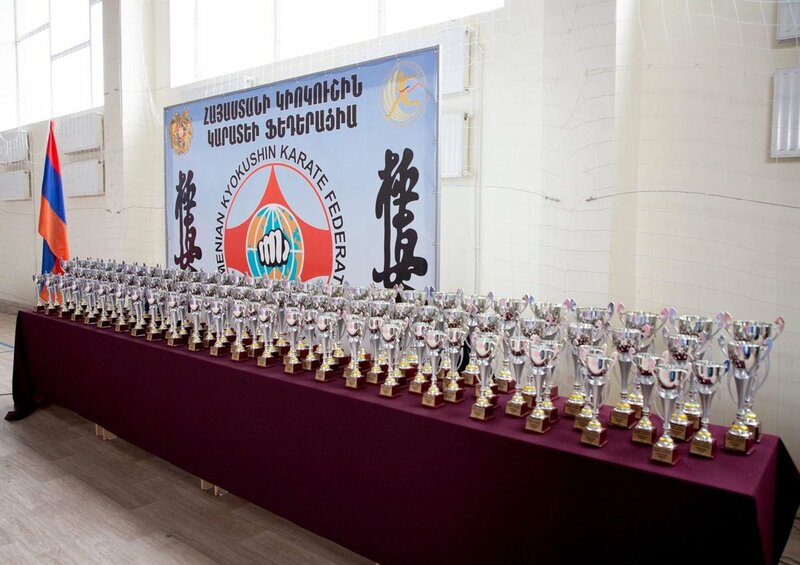 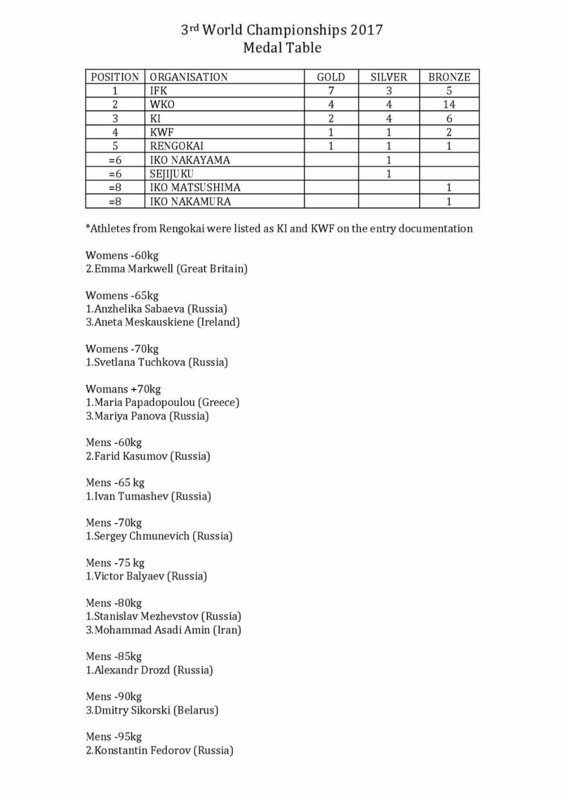 The prize winners of this championship will have an opportunity to take part in “Grand Prix” International Championship to be held in Yerevan on April 21. 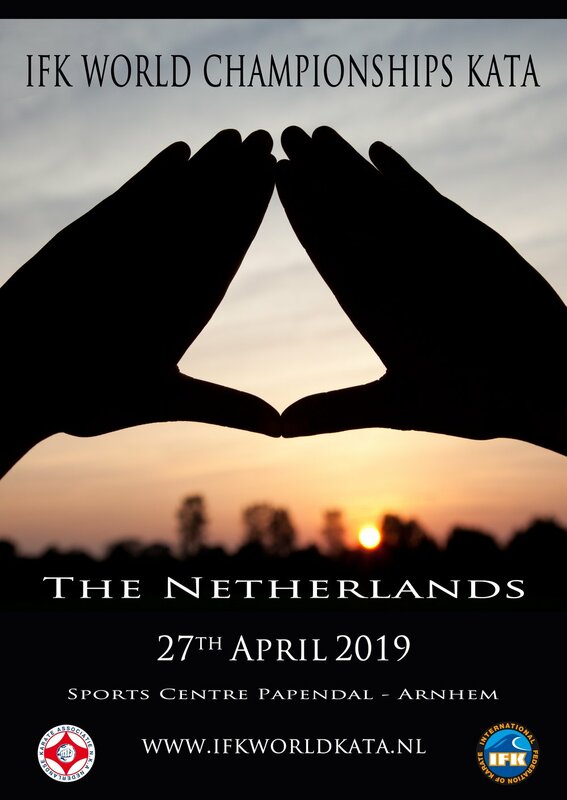 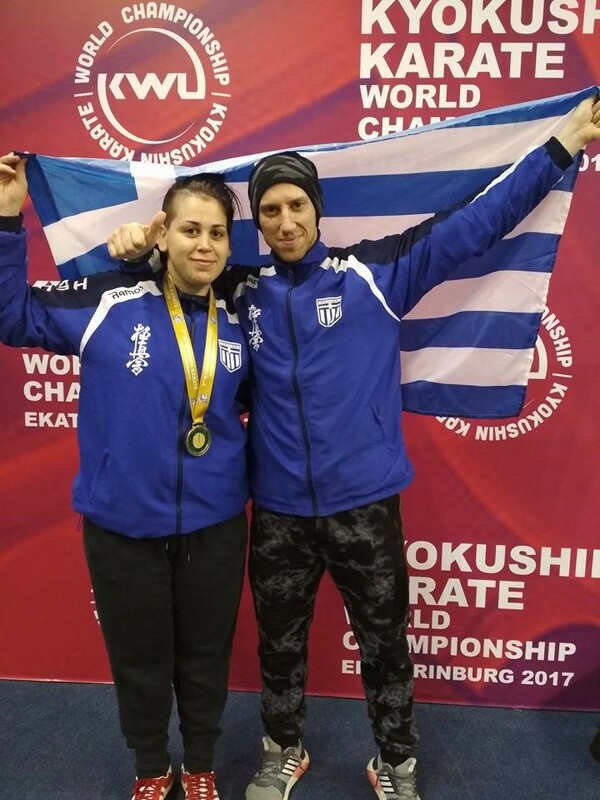 We are pleased to announce the IFK World Kata Championships will be held in Papendal, Netherlands, on the 27th April 2019. 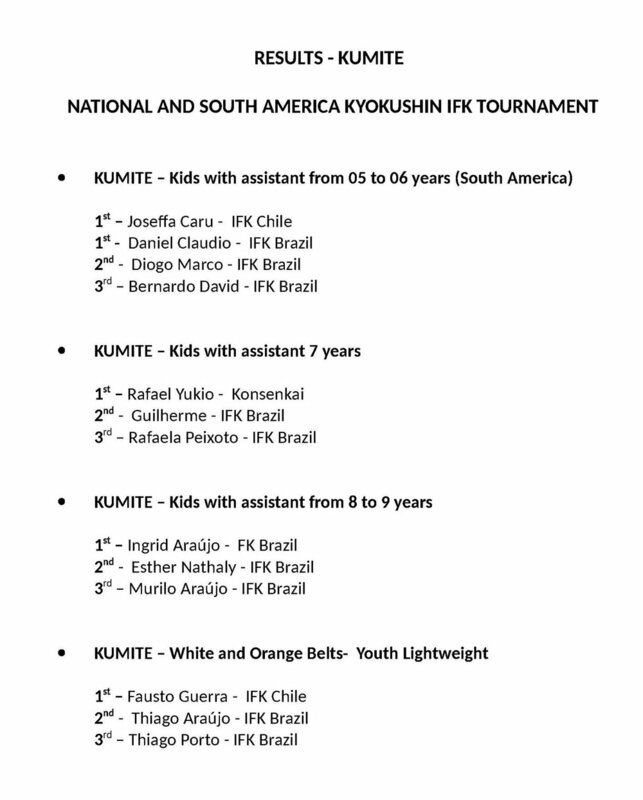 This event will be for adult and U18 participants selected by their IFK Country Representatives. 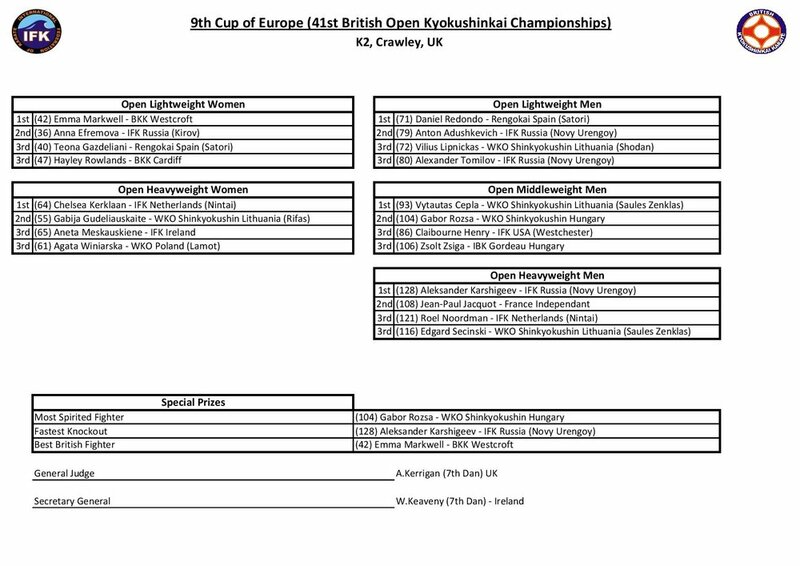 All details will be loaded onto the event website shortly. 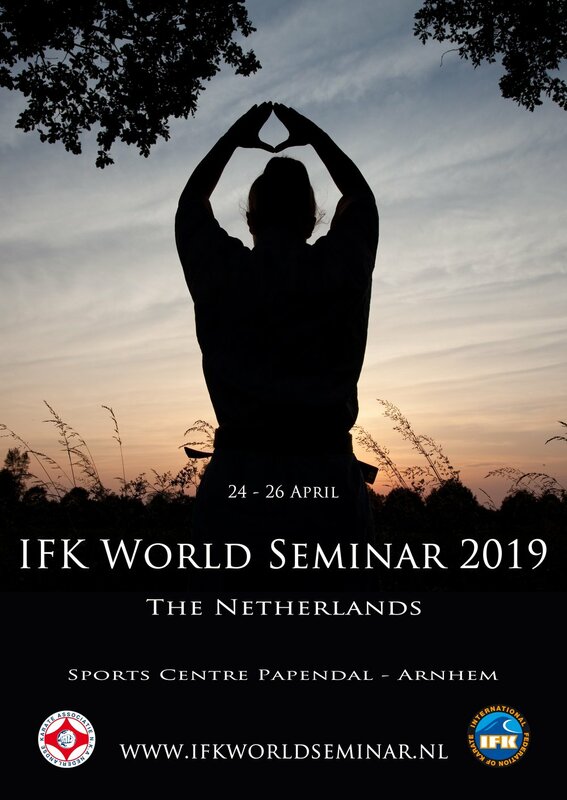 The IFK will also hold an International Seminar at the Papendal Sportscentre from 24th April - 26th April. 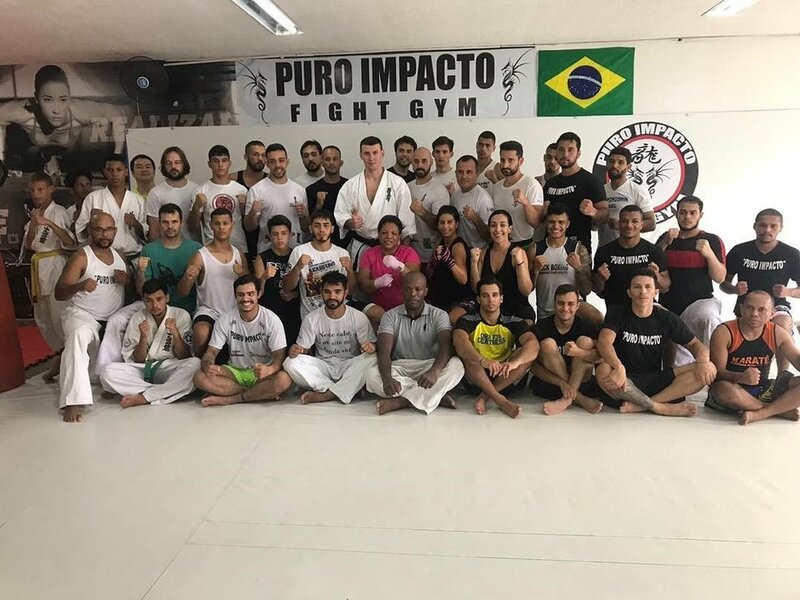 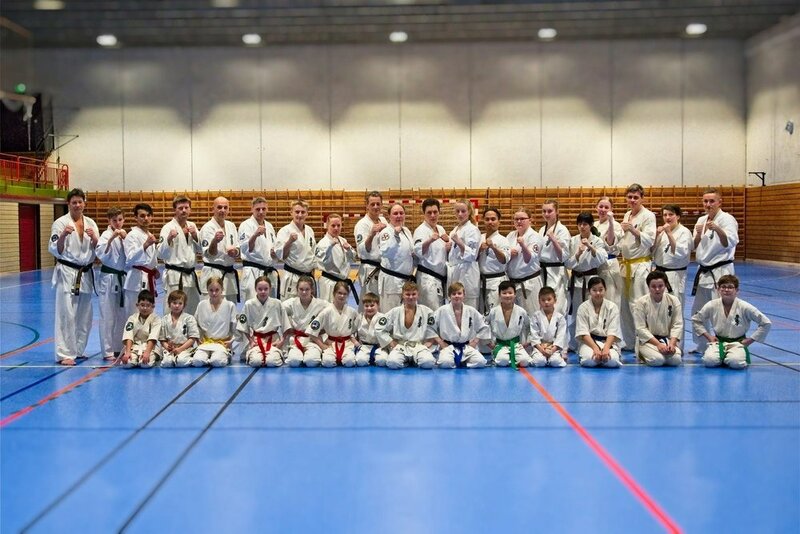 This seminar is for all styles and not restricted to only IFK. 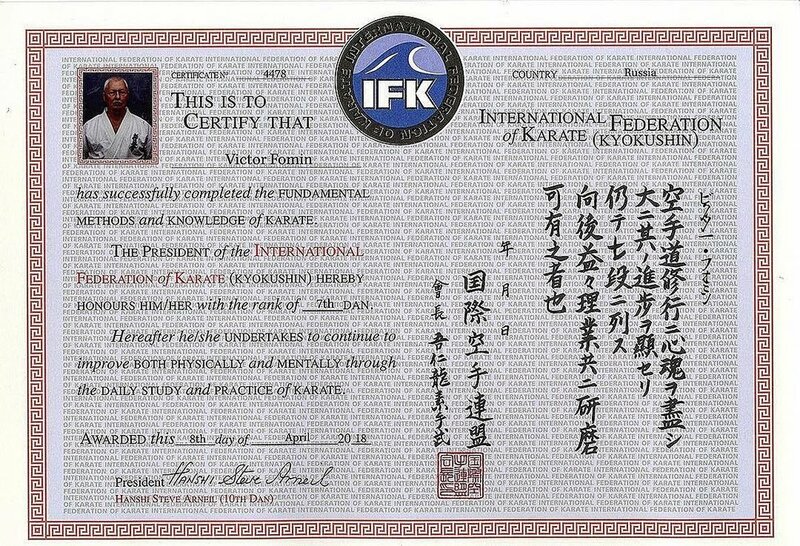 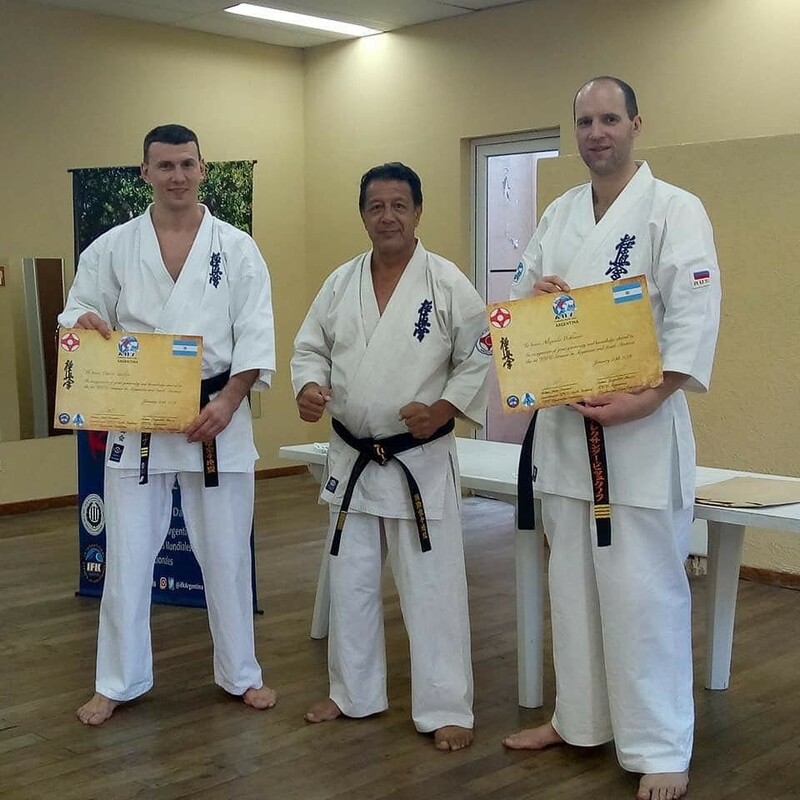 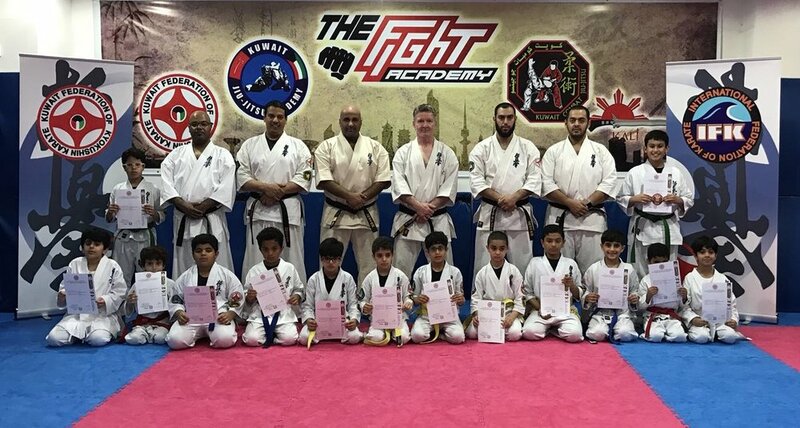 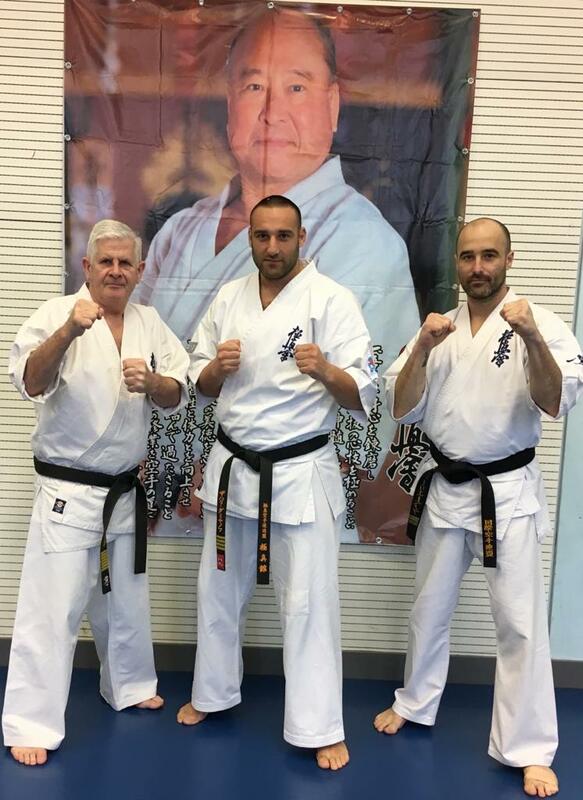 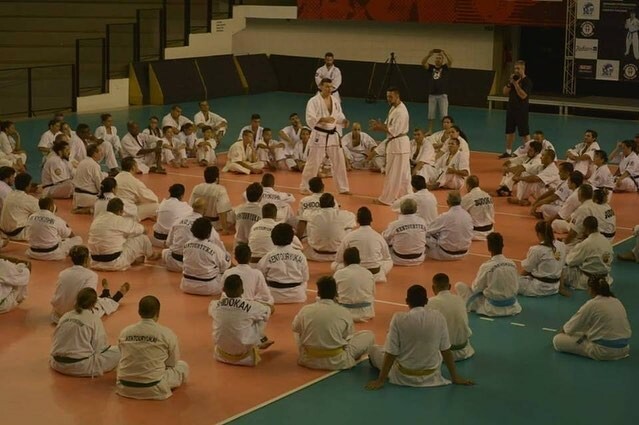 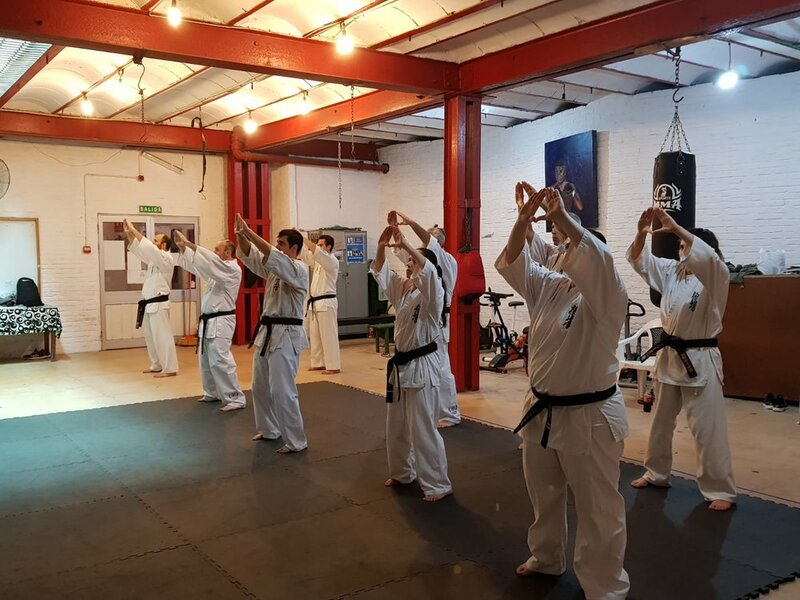 Seminar participants must be a minimum of 6th Kyu and 14 years old. 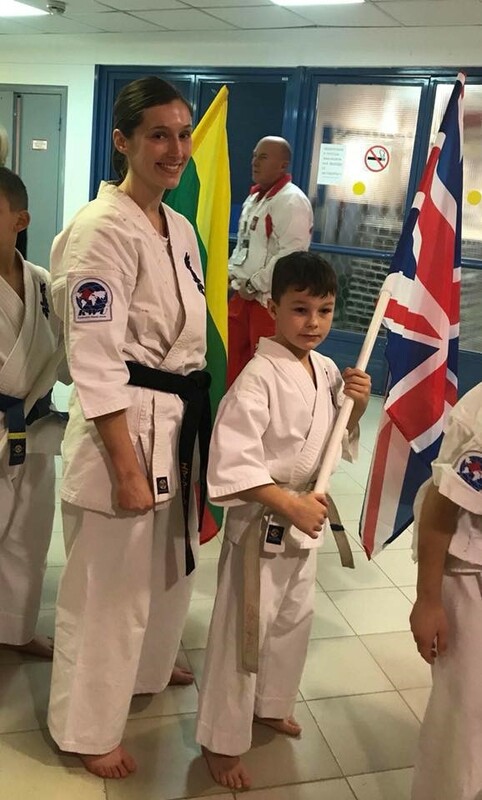 Any U18 student who attends the camp with a responsible adult in charge. 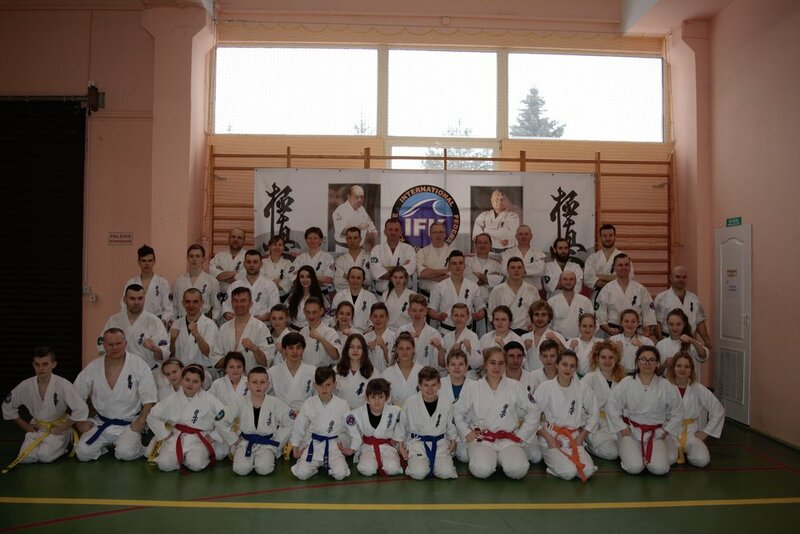 The 1st IFK Fight Night held on April 14th was a real success ! 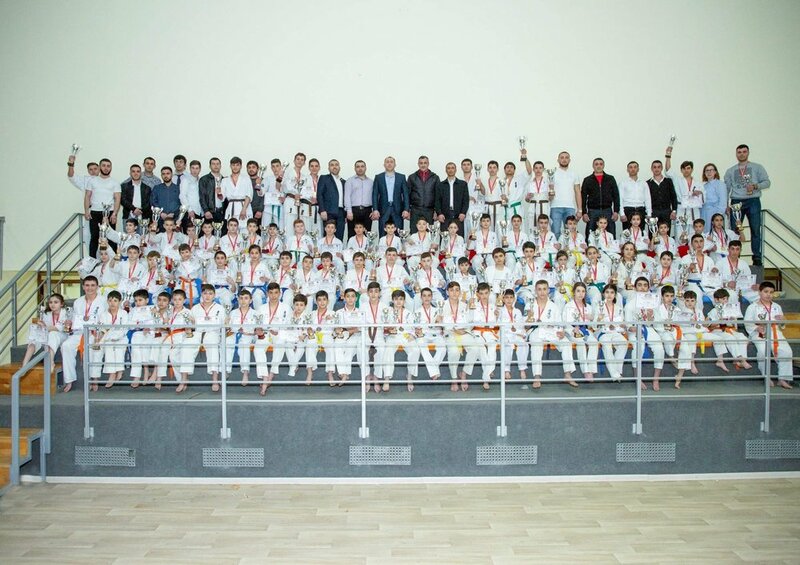 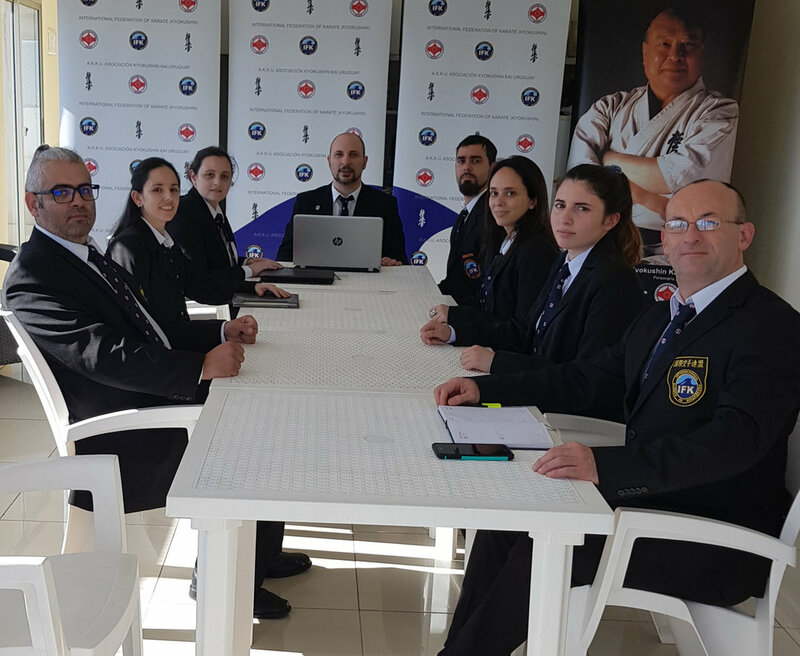 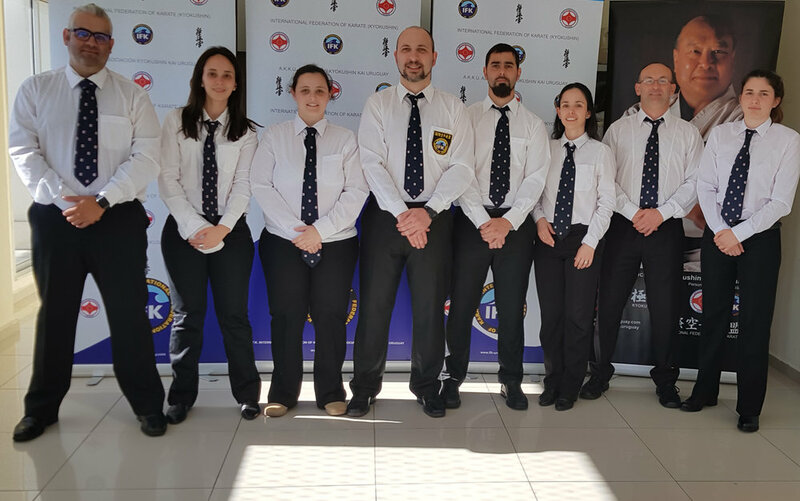 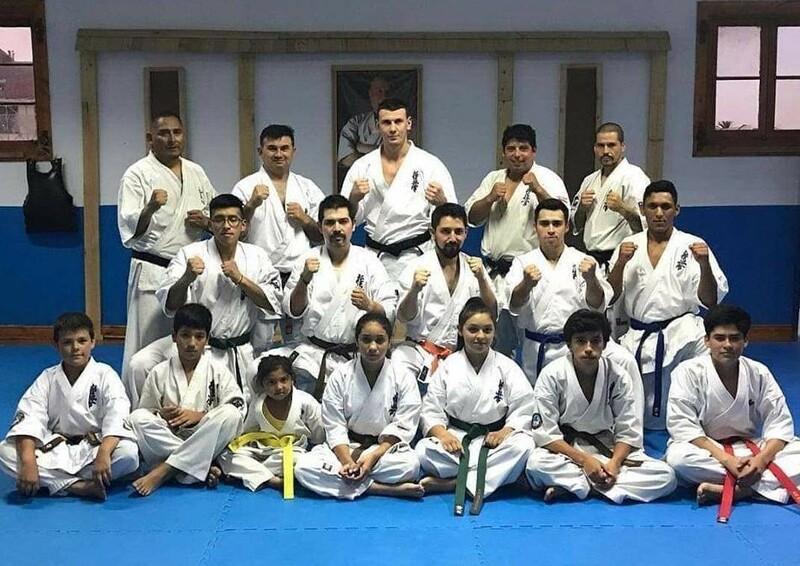 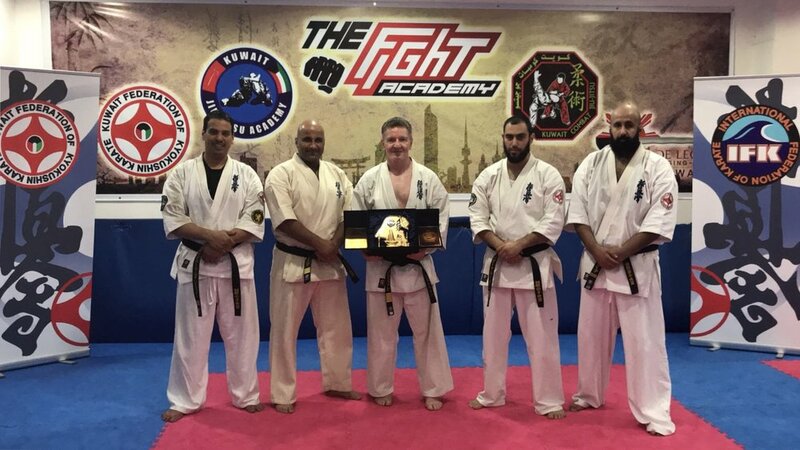 First event of professional karate fights of the year, the evening featured several states of Brazil and different karate schools. 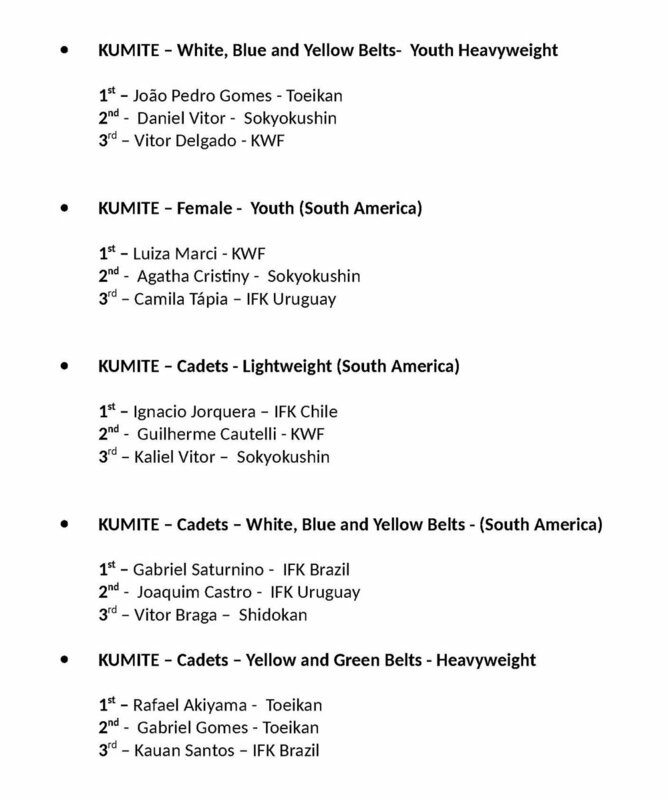 With tough fights and several knockouts, we are already seeing the next edition. 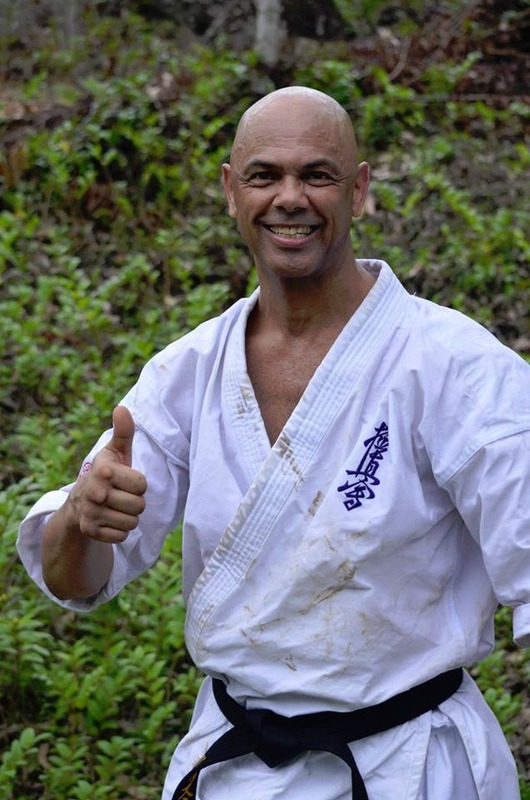 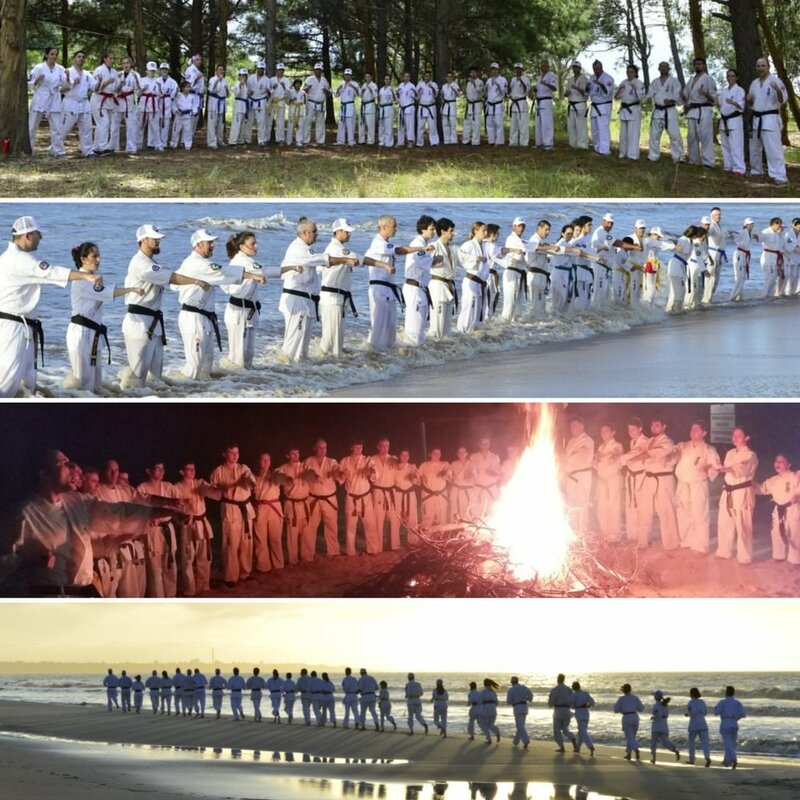 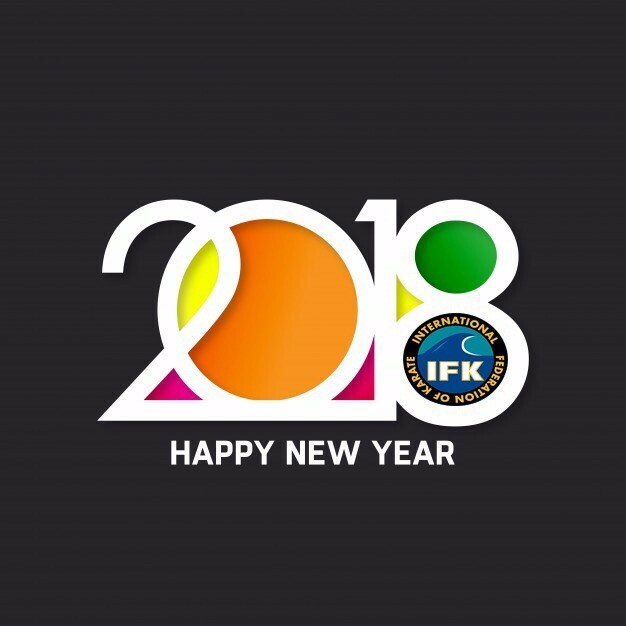 IFK Brazil thanks everyone who participates in the event and hope we will be together to make professional full contact karate in Brazil.